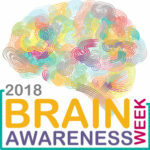 During the period of 12-18 March 2018 Brain Awareness Week is celebrated at international level. Events are organised around the world, with the aim of increasing awareness of the progress and benefits of brain research. 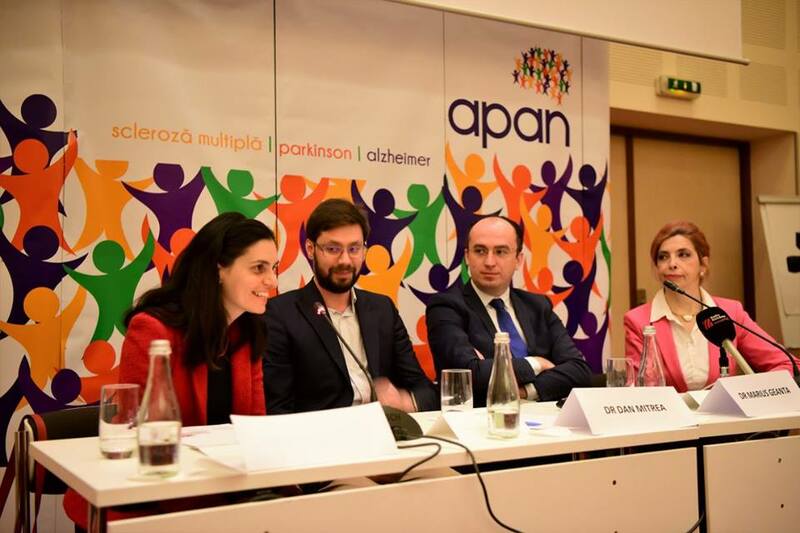 On March 12, the European Federation of Neurological Associations (EFNA) and the Association of Patients with Neurodegenerative Conditions in Romania (APAN) hosted an event on ‘Brain Heath’. The event was part of the Training Initiatives for Neurology Advocates (TINA) of EFNA and made a brief overview of what is neuroscience, cognitive reserve with details about the importance of sleep and nutrition for the proper functioning of the brain. The concept of personalised medicine and what can be applied in neurological conditions was also discussed in more detail. Neuroplasticity and neurorehabilitation were two other topics that were approached, with a focus on digital brain health applications and methods that are present in Romania and can provide support in the recovery process. 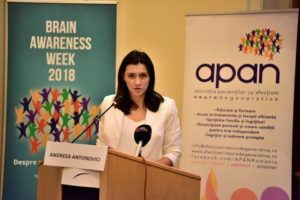 – Andreea Antonovici, Public Affairs the European Multiple Sclerosis Platform (EMSP) and Vice-President APAN Romania. “Neuroscience is the science dedicated to studying and understanding of the nervous system. It gathers under the same umbrella medicine, physics, psychology, informatics, end even philosophy, to better understand and find explanations to the current gaps in the field. Neuroscience focuses on the dynamics, structure, functions, genetics, biochemistry, physiology and pathology of the nervous system. Cognition and cognitive reserve was one of the most appreciated topics by the audience. 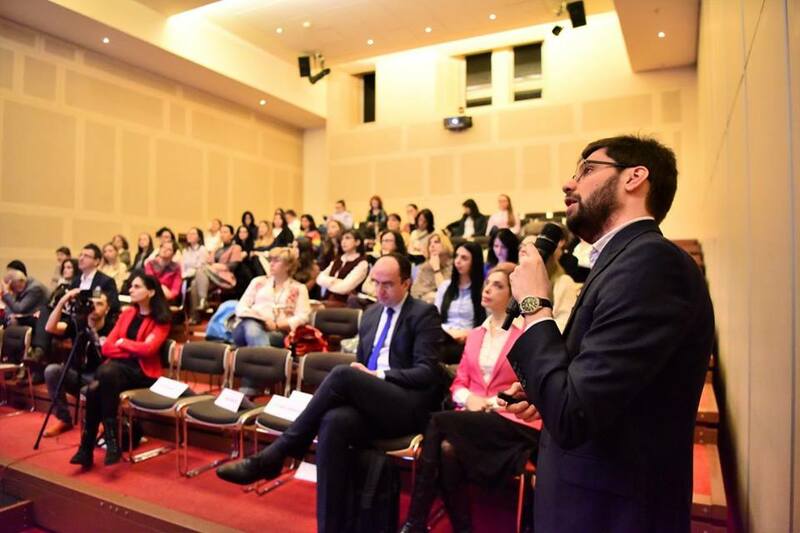 The event aimed to contribute to the personal and professional development of representatives of patien t organizations in Romania in the field of neurology, initiative that that will ultimately benefit the patients these organisations represent. Patient representatives from the following patient groups were present: Multiple Sclerosis, Parkinson, Alzheimer, Huntington, Dystonia, Myasthenia Gravis, mental health patient groups as well as rare diseases.